The LG Optimus 2x has been enjoying the beauty of the MIUI custom ROM for a while already but sadly the T-Mobile G2x users weren’t so lucky. 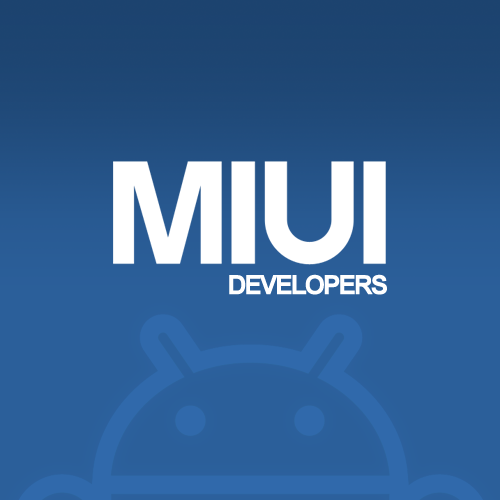 Thanks to some porting of the official MIUI for the Optimus 2x users of the LG G2x can now enjoy the same awesome ROM. Other than href=”http://www.cyanogenmod.com/” rel=”homepage” target=”_blank” title=”CyanogenMod”>CyanogenMod, MIUI is one of the most popular ROM’s available and I’m sure many will be happy to give this a try. While we’ve already seen plenty of builds of MIUI hacked to run on the G2x having an official build ported from the twin brother makes this as close to official as possible. For those that have been wanting to enjoy all that MIUI has to offer this is a great place to start for you G2x users. Thanks to XDA we have all the details for those looking to give it a try. According to the official thread at XDA by stormageddon everything appears to be fully working and running great. 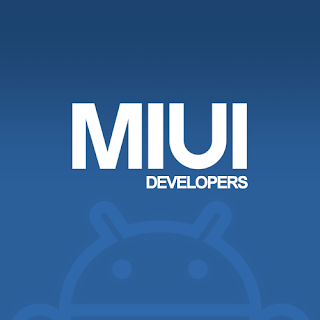 That includes full WiFi calling, and all of the official features from MIUI. It even has the popular Trinity kernel for those that would like to also overclock their G2x and that dual-core processor to some impressive speeds. I know my old G2x handled 1.6 Ghz with ease and I recorded some stellar benchmarks that you can see in the links below. Head on over the the XDA link below and give this a try today if you’re the modding or overclocking type.